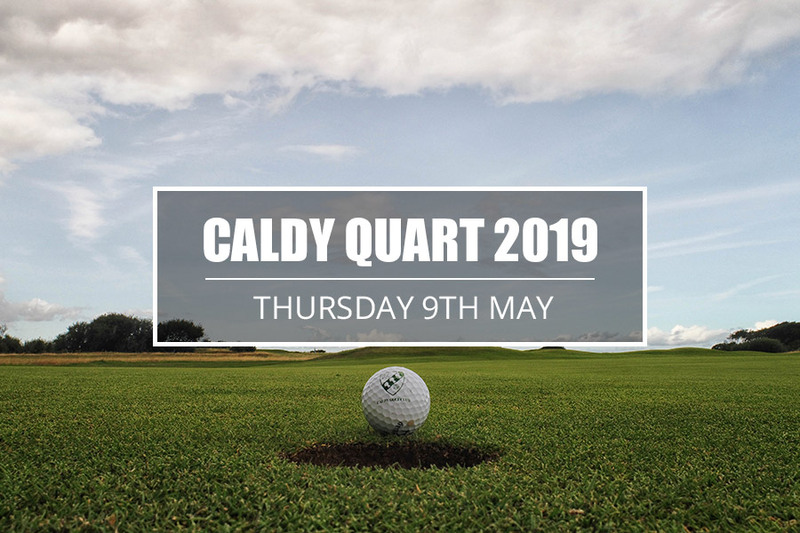 Caldy’s Open events are always well supported and fill up fast! Get your entry in as soon as possible to avoid disappointment! 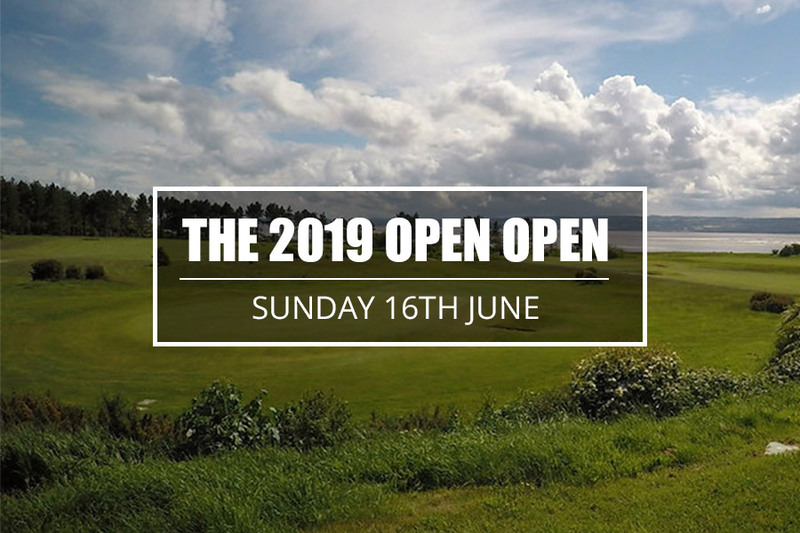 Please see below the entry forms for the Ladies Open in May, Senior Open in July and The Caldy Golf Club Festival of Golf in August and our new Winter Open events. These events do fill up quickly so book online now to avoid disappointment!